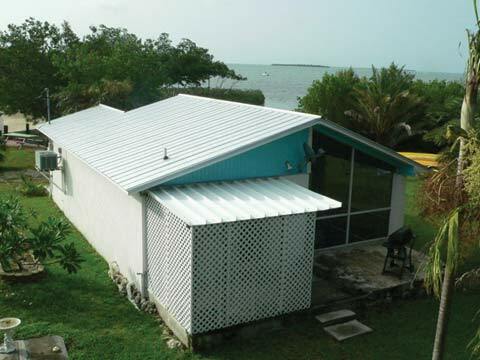 Our oceanfront cottages are located 20 miles from Key West. Spend the evening watching the sunset from your private screened patio. Each unit has a fully equipped kitchen, cable TV, and air conditioning. All cottages have a side patio complete with a gas grill. Small boat access with a dock. Close to American Shoal. A fresh water pool is open to all guests. Each unit will accommodate four people. Cottage #4 accommodates six people. Smoking is prohibited in all cottages. Sorry no pets allowed.